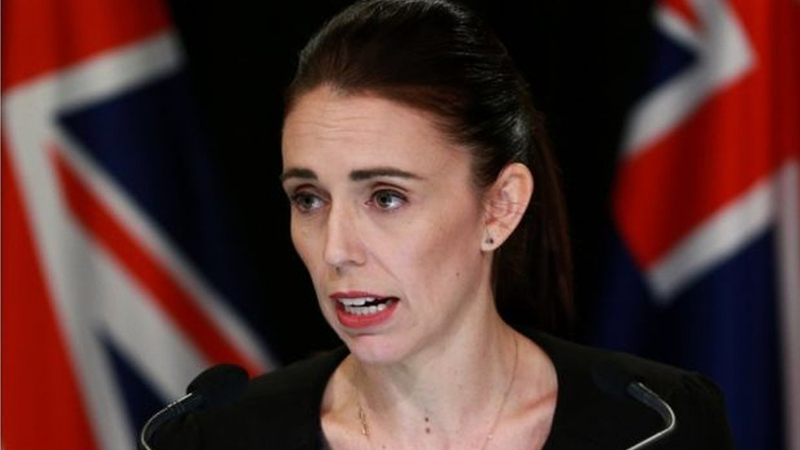 New Zealand will ban all types of semi-automatic weapons used in the Christchurch attacks, PM Jacinda Ardern has said. The country’s gun laws have been in the spotlight since a gunman killed 50 people at two mosques last Friday. Ms Ardern said she expected new legislation to be in place by 11 April. “Now, six days after this attack, we are announcing a ban on all military-style semi-automatics (MSSA) and assault rifles in New Zealand,” the prime minister said.